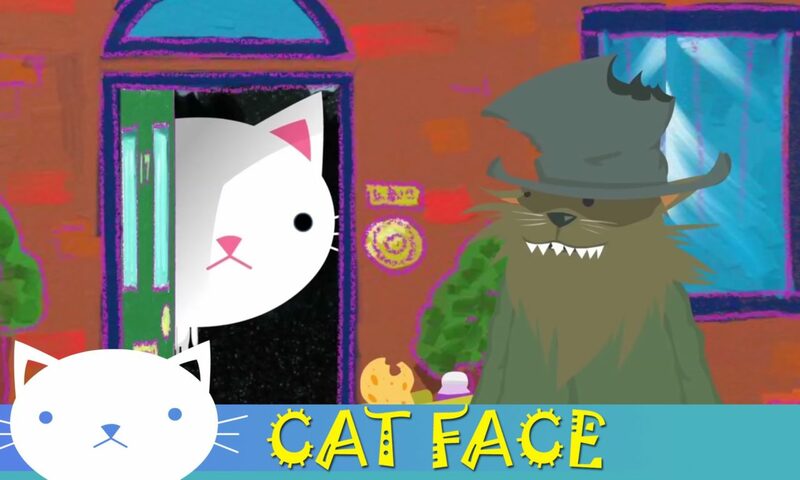 Cat Face in ‘Door to Door’. Want to buy mice? Posted On January 28, 2009 September 9, 2016 in Cat Face, Toons with 0 Comments.